We all know that travel with kids can be difficult and involve lots of planning. 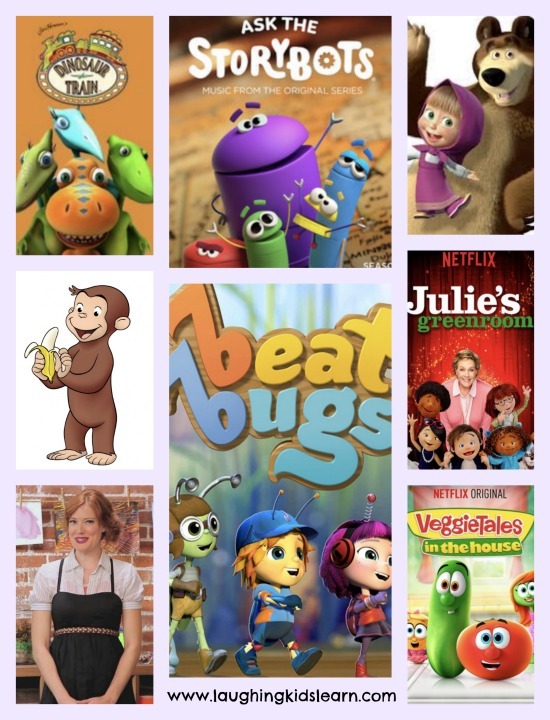 One thing I never forget to do is find some great Netflix kids shows to download to make travel with kids easier. Oh my gosh, downloading some awesome Netflix kids shows is a simple way to get kids from one place to another without drama and stress. As you know, I’m fortunate to be a Netflix Stream Team member for Australia. It’s a honour, really. I love Netflix for so many reasons, especially that I can take it with us when we go away from home and there is always something for my girls to watch. 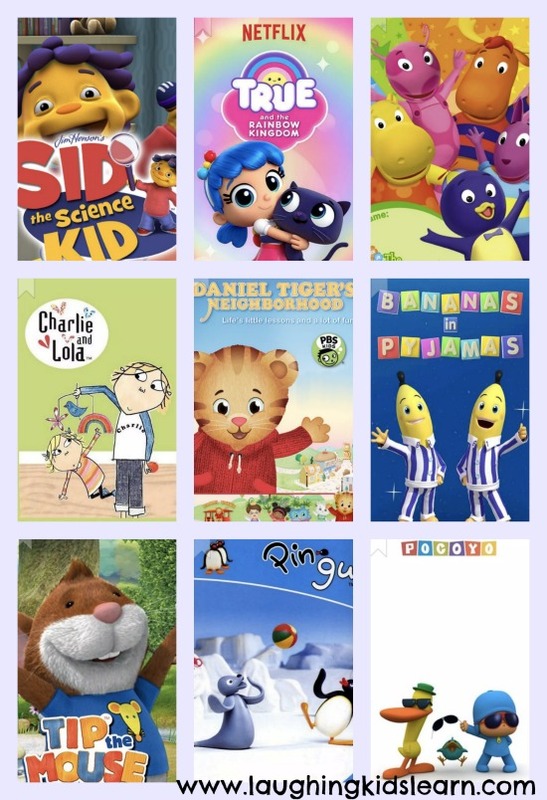 Here are some television shows that I would recommend downloading for your child if you’re traveling and want to make your trip as seamless as possible. They are all engaging, not too long (so they can enjoy variety) and the characters are full of educational value and more. Sid the Science Kid encourages preschoolers’ curiosity about the world around them and promotes finding answers through hands-on exploration. Friends solve their problems with a combination of magic and old-fashioned determination. The show is rich in positive examples of compassion, empathy, and kindness. This animated series follows the adventures of kindhearted 7-year-old Charlie and his adorable but high-spirited 4-year-old sister, Lola. This animated show for preschoolers is based on the adventures of young Daniel Tiger. Identical twin bananas B1 and B2 laugh, learn and go on lots of fun adventures with their friends, the Teddies. In his tiny meadow village, curious little mouse Tip enjoys fun and adventure while learning about the world with his furry friends and family. Pingu lives with his family in Antarctica. He often finds himself caught up in mischievous high jinks with his pal Robby. Discovery is the name of the game for friendly toddler Pocoyo. This is a richly colored animated adventure series for preschoolers. A preschool-aged T. rex and his family go on the Dinosaur Train and learn amazing facts about incredible creatures. Five little creatures track down the answers to kids’ biggest questions, like how night happens or why we need to brush our teeth. Lively little Masha lives near the forest. She has many wonderful adventures with her best friend, a bear who used to be in the circus. Five friendly bugs learn big lessons about the world around them — all from the safety of their own backyard. Adorable puppets stage their own musical under the watchful eye of mentor Julie Andrews. 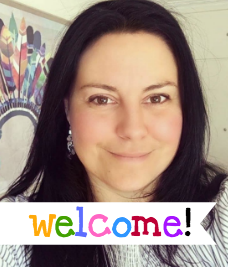 Ruby welcomes kids to her art studio for days of warmth, laughter and fun filled with crafts, music, dancing and learning all about feelings. Veggie pals go beyond the kitchen counter in these playful adventures with Christian themes. Netflix makes getting ready for holidays and travel easy. Members of the family can download their favourite shows/movies before departing and enjoy in transit and when offline. What other Netflix television shows do you recommend when traveling with kids? It is really very interesting stuff and best for kids.